Wieland-Davco is excited to begin work on the new 56,766 SF YMCA in Shreveport, LA. This facility will provide members with amenities such as an eight-lane, 50-meter competition pool as well as a family pool. 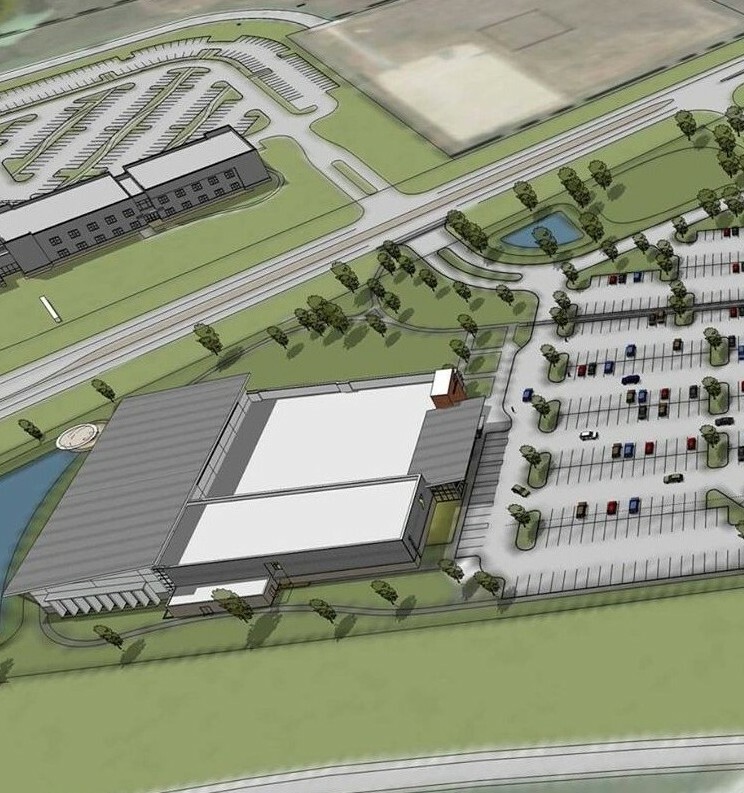 It will also include a free weight/cross fit room, two exercise studios, a gymnasium, and baseball and soccer fields that will take up 13.9 acres of the 42 acre site. This project is expected to be complete in 15 months.